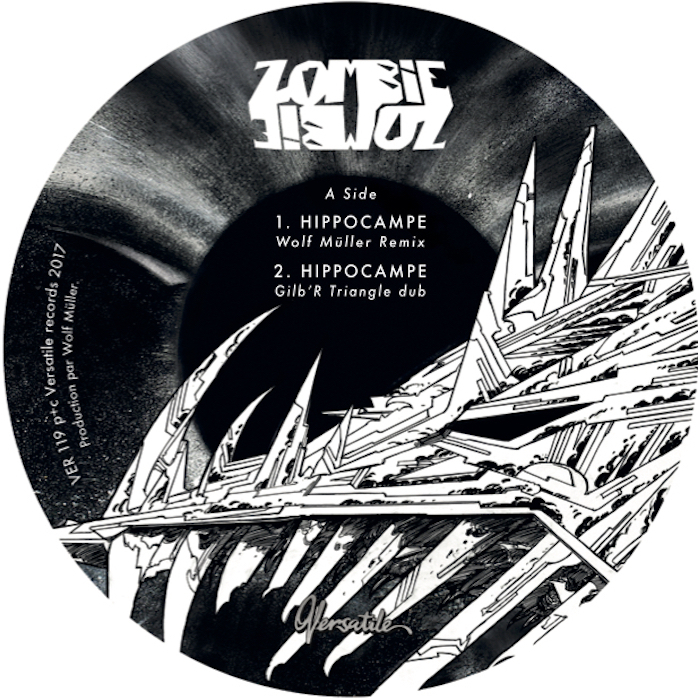 Wolf Müller & Versatile label head Gilb’R give the remix treatment to Zombie Zombie’s “Hippocampe” - the first track from their recent “Livity” LP. 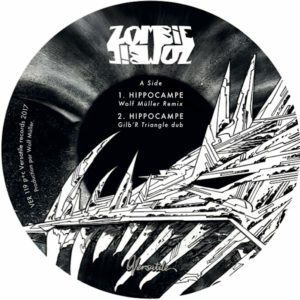 A long time fan of the band, Jan Schulte (under his Wolf Müller alias), delivers 2 interpretations of the track, combining heavy Krautrock influences à la Can with a distinctive b-boy twist. Gilb’R takes “Hippocampe” in a more minimalistic direction, with heavy drums laying the basis for a dubbed out journey.